With more than 30 years of experience, Valley Relocation Moving & Storage is proud to have helped thousands of Pleasant Hill and surrounding community members with their residential, commercial, international, and specialized moving needs. Since 1985, we have provided the best service and care to all of our customers, earning a reputation for dedication and reliability. As a Pleasant Hill moving company, we are focused on delivering complete satisfaction by offering a wide-range of moving and storage solutions to meet all of our customers’ needs. As agents of northAmerican Van Lines, we have access to a network of moving and storage professionals around the globe and can handle any size and type of move. Pleasant Hill Commercial Moving Services: From simple packing and unpacking to complex modular furniture set-up, we offer a full-range of commercial moving services. Pleasant Hill Technology Moving Services: Our moving professionals will be with you throughout your relocation to ensure a secure transfer of your high-tech devices. Pleasant Hill Specialized Moving Services: We have the training to keep your computers and sensitive devices safe during your move. Logistics: Whatever your logistics needs, we can create a custom solution for you. Pleasant Hill Residential Moving Services: We make moving to your new home stress-free and simple. 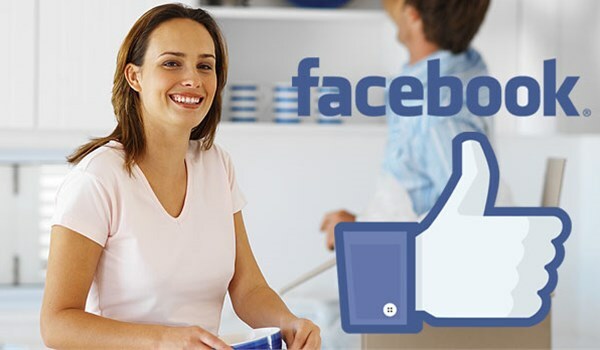 With a commitment to customer satisfaction, Valley Relocation Moving & Storage is a step above other moving companies in Pleasant Hill. To guarantee our customer’s satisfaction, you will be paired with your own move coordinator who will be with you every step of the process. He or she can answer any questions you have and keep you updated on progress. With Valley Relocation Moving & Storage, there’s no being transferred from person to person when you have a question. With your move coordinator the communication is always direct and open. When you’re ready to begin your move, contact Valley Relocation Moving & Storage to talk to one of our professionals about how we can make your move easy and efficient. Call us today or simply fill out our online form for a FREE in-home estimate, and we’ll contact you!